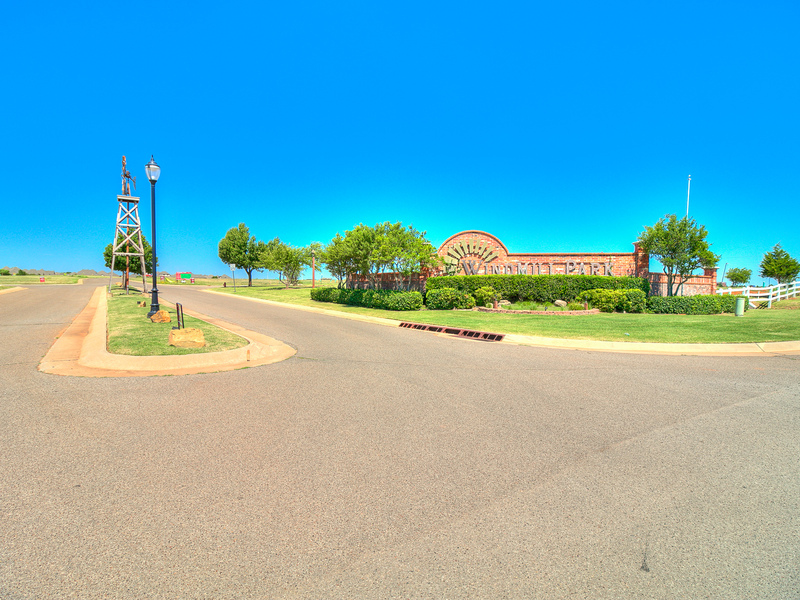 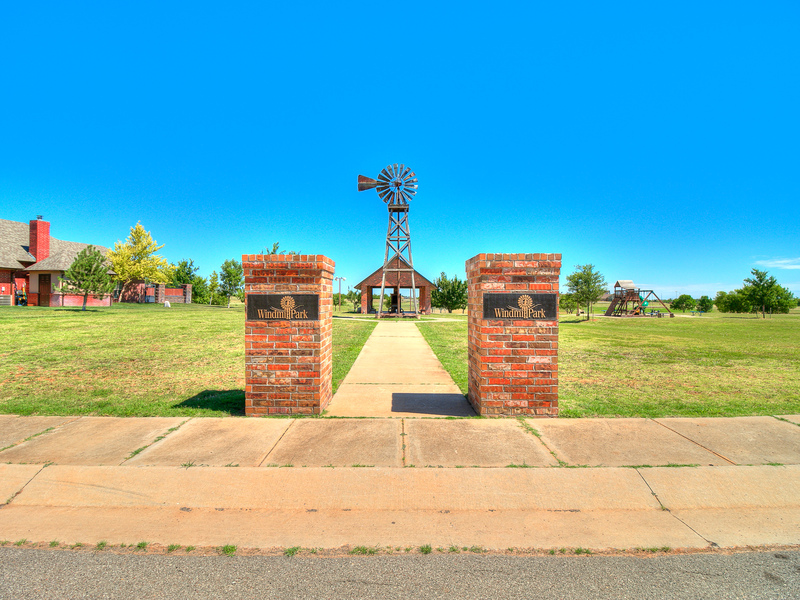 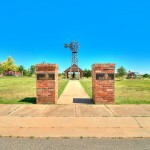 Windmill Park Community is an established neighborhood located in the heart of piedmont, Oklahoma. 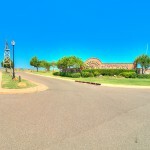 Neal McGee Homes is proud to be building in new homes in Piedmont, Oklahoma neighborhood. 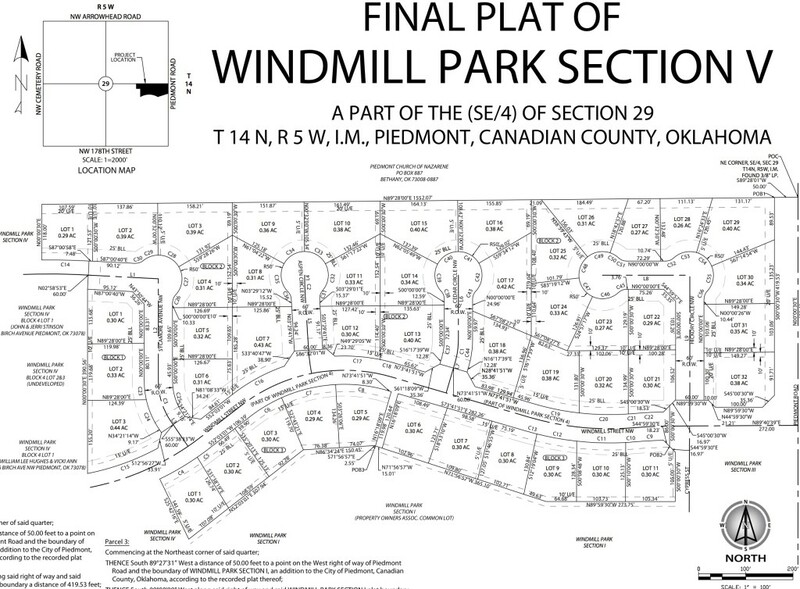 Windmill Park New Homes are a minimum of 2,000 square feet starting at $120/square foot. 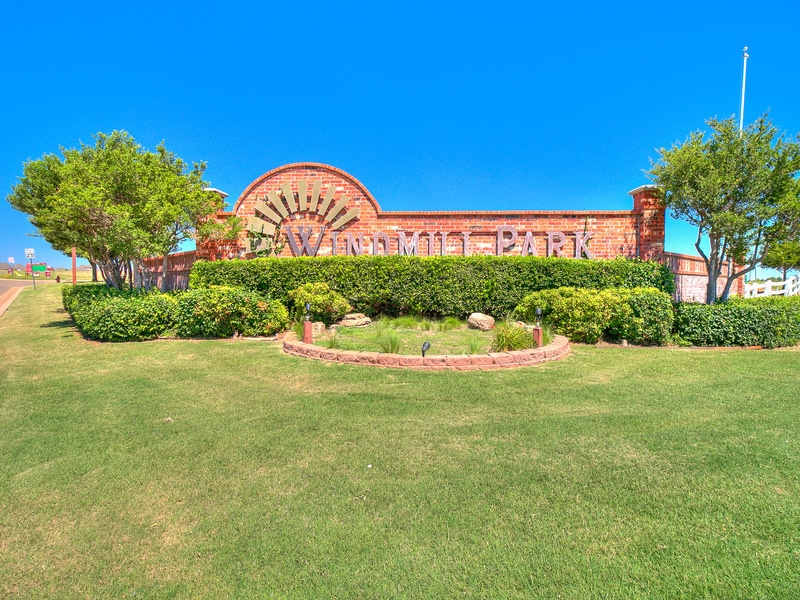 Windmill Park Features Large Lots, Piedmont City Sewer & Water, neighborhood park, tennis courts, & volleyball. 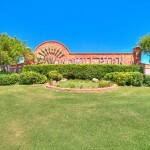 For Prices & Available Lots Please visit our Residential Developments Tab.